Holy §$%&! The Polish death metal giants are back! As Nuclear Blast announced in a press release, Behemoth are returning with their eleventh opus. I Loved You At Your Darkest, which arrives on October 5, follows the release of 2015’s The Satanist. Having formed in 1991, they return to their black metal origins a bit with their new single; as Behemoth prove once again, they are the true masters of (slightly blackened) death metal. “God=Dog” might sound like a strange title at first. 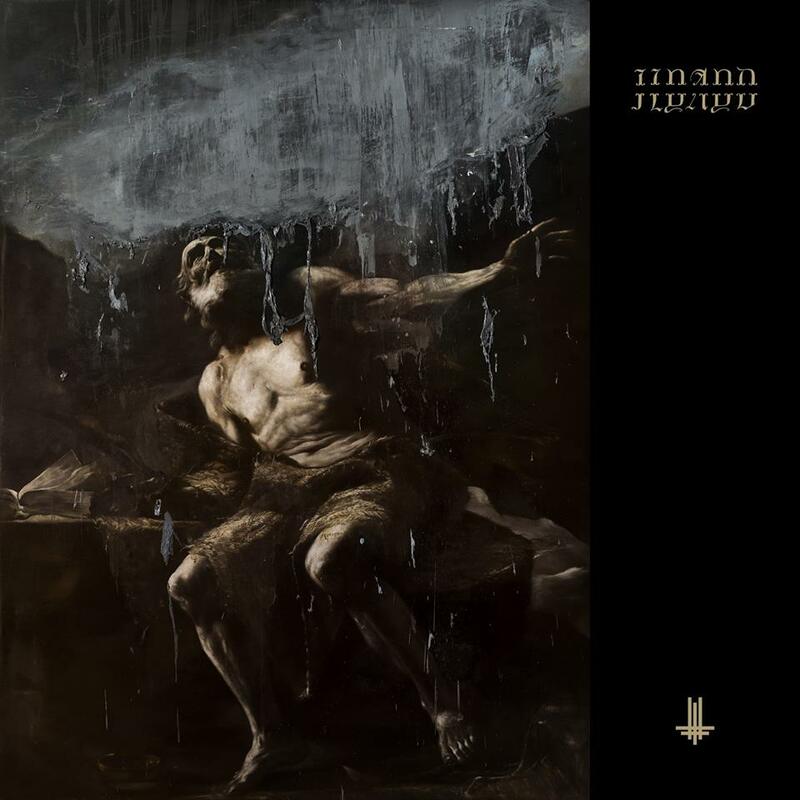 The song, showcasing the psychedelic side of Behemoth, starts off pretty rock-oriented and dark. As soon as the blast beats smash in, though, the mayhem begins. Nergal’s growls sound nastier and more evil than ever before, befitting his appearance as a king in the accompanying music video. Similar to the ones for the singles off The Satanist, the video for “God=Dog” comes with a very commendable production: a large cast of actors in high quality costumes enacts a heavily anti-Christian story line. Some of the song’s riffs feel a bit like 2007’s The Apostasy, while the progression of the last two records is still present. The song even features a very melodic and well-placed guitar solo. They use it as a short and effective device, not allowing it to overstay its welcome. The song’s highlight is the incorporation of a children’s choir at the very ending; it adds a very doomy feel to the song, which otherwise features a lot of black metal elements in its main riff. By the way, the above video was done by Grupa 13, a common visual constant in the history of Behemoth. The band produced the record by themselves. Daniel Bergstrand, known for his work with Meshuggah and In Flames, did the drum co-production, while Matt Hyde (Slayer, Children Of Bodom) mixed and Tom Baker (Nine Inch Nails, Marilyn Manson) mastered the album. Something special comes in the form of the 17-piece orchestra arranged by Jan Stoklosa. Pre-orders are already online! Previous PostGlass Skies Return With A Playthrough Of "The World In Numbers"